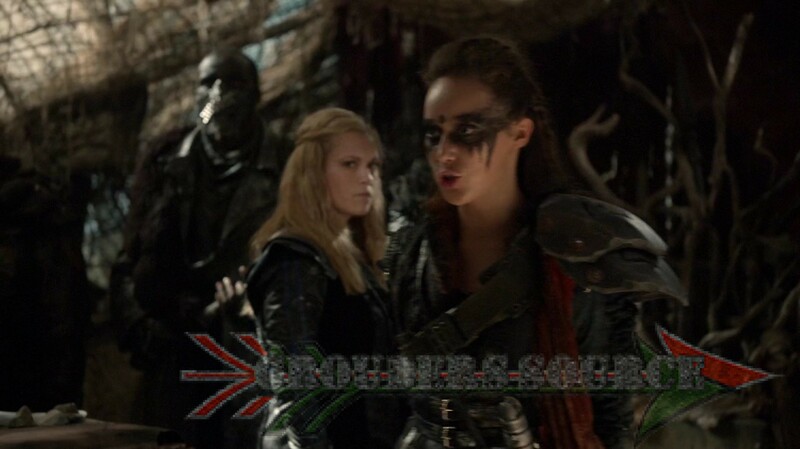 title of the fifth episode of the third season of The 100 has been released. It is written in the Grounder language, Trigedasleng, and it is, Hakeldama. Hakeldama means, ‘Field of Blood.’ I am highly suspicious that this will not end well. Hakeldama will air on Thursday, February 18th on the CW.